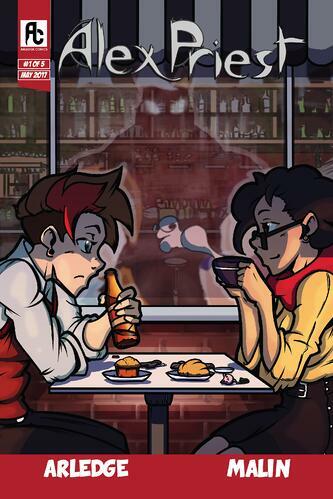 The story of Bonnie N. Collide, a roller-girl, and the adventures she has at a humdrum day job. Bonnie’s inability to separate her vibrant roller derby life from her normal working life means she gets to gleefully crash from one aspect of her life into another, seamlessly, and using the same amount of gusto. Oh, and one of her coworkers is a werewolf named Herb. 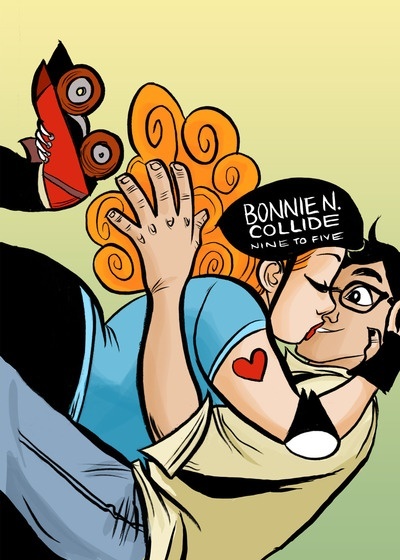 Bonnie N. Collide is a strip-based romantic comedy, full of roller derby and office hijinks. 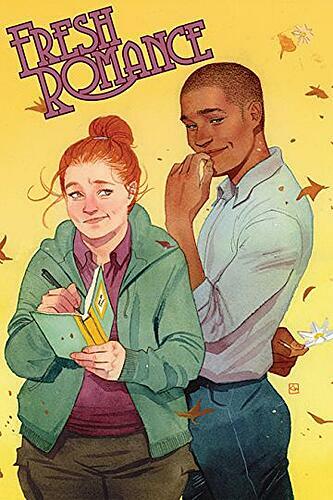 Bonnie is wonderfully wacky, and Stuart plays a charmingly awkward straight man to balance her off-the-wall antics. Their romance is awkward and slow to develop, but charming, and the cast of secondary characters (including a werewolf?) adds depth and humor to what would otherwise be a very sitcom-y strip. A nice light comic to read after a hard day. Title: Can I Pet Your Werewolf? Werewolf stories tend to be about men turning into wolves and smashing things, which is all well and good, but it's nice to explore the soft underbelly of the myth every now and again. 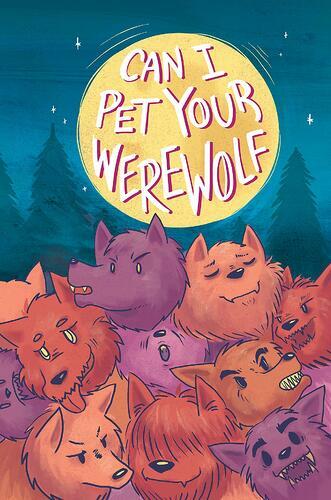 In CAN I PET YOUR WEREWOLF, Kel McDonald has collected a group of stories that range from teenage were-girls bonding with their mothers to a werewolf who transforms into a human when he comes out as gay. As with most werewolf/shifter stories, several of these examine themes of transformation, acceptance, and found family. There are a few, however, that are purely fun. In one memorable example, a young woman is trying to help her partner figure out how to stop waking up naked and streaking home. They come up with a backpack solution. It's cute. This is a light-hearted anthology that balances humor and love with some of the darker elements of traditional werewolf stories. While I didn't love every story in the book, it was an enjoyable way to spend an afternoon and I suggest picking it up for a not-too-spooky full moon read. 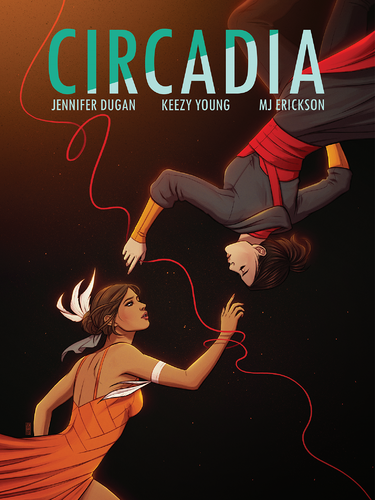 Circadia is a five issue limited comic series written by Jennifer Dugan. Stranger Things meets Black Swan, it tells the story of a bi ballerina and her non-binary love interest as they struggle to untangle dreams from reality… while battling a demon on both fronts. 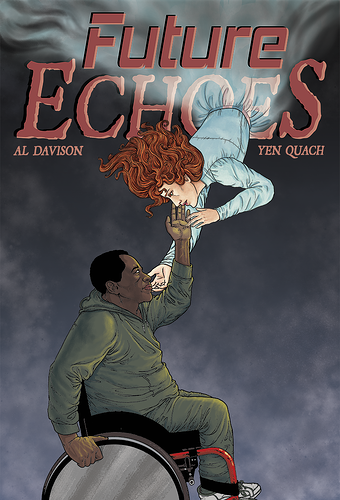 While it tells a single cohesive story, it’s presented anthology style, with a different team of queer women and non-binary artists bringing their unique talents to each issue. Issue #2 is slated to hit Kickstarter in June of 2018 and will include a catch up tier for those who missed out the first time around. 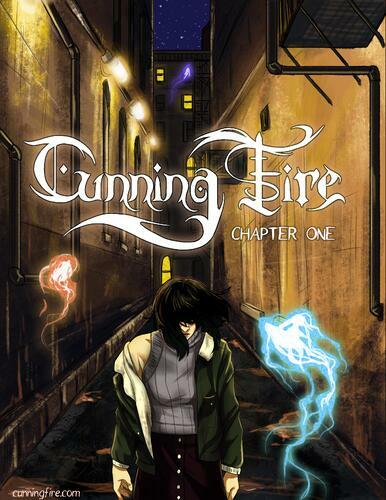 Cunning Fire is an urban fantasy story about witches and spirits in modern day Chicago, following the journey of Akiva Stein as she enters this unfamiliar, hidden world and learns the craft of the Death witch. Caught up in her new coven's quest to create the legendary Elixir of Life, Akiva is forced to face her ability to see spirits and come to terms with the ways magic has tainted her past, and how it will shape her future. CONTENT WARNINGS: This comic contains some scenes and imagery dealing with death, blood, and abuse. Crude language is used throughout the story. The above categories will be warned for in the description sections of each chapter cover page. Please proceed through the story with this in mind. 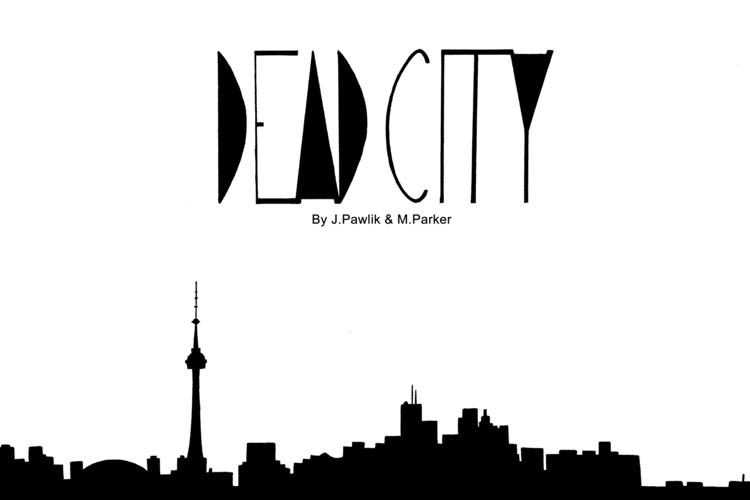 A zombie apocalypse has happened and Mikael and JP are left in the city trying to survive after most of the population has fled. A slice-of-life post-apocalypse comic. Sometimes you find love in weird places. Like when you're trying not to get eaten. 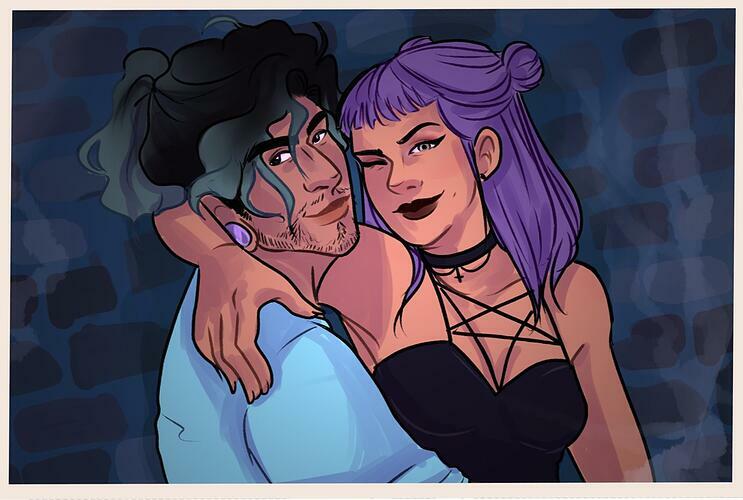 Evil Witch Allie is a comic about some average kids dealing with normal teen problems like babysitting the world’s worst magical girl, solving yet another murder, and getting that darn ghost cat to stop sleeping on the keyboard. No one knows this better than Eulalie "Lee" Griffin. After three years of what seemed like the perfect relationship, she found herself watching Ant leave after the discovery of his long-term affair. A demon summoning later, Lee's down one ex-boyfriend after a brief reconciliation that only uncovered the depth of Ant's deceit. It's only a matter of time before Rosier collects. There's still questions about the circumstances around Ant's death, not to mention damage control for any unforseen consequences of Lee's actions.